This week, Publishing Perspectives looks back on the first half of 2012 with stories that changed our perspective and shaped the industry. We will return to our regular publishing schedule next week.Enjoy! 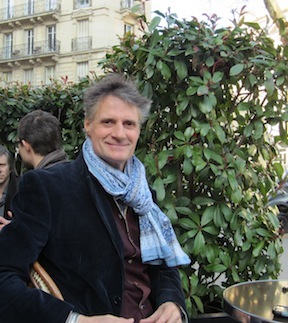 Former Buchet-Chastel editor Marc Parent is launching a new Paris-based literary agency, in part to help authors make a better living from their writing. Rebecca Carter is leaving Random House to become an agent for Janklow & Nesbit. “My motivation comes from wanting to work with writers on editorial,” she says. Publisher Blanca Rosa Roca says rampant piracy and inflated e-book prices are keeping Spain’s e-book market from really taking off — but change is on its way. In 2010 Latin America produced nearly as many books as Spain yet absorbed 20% of Spain’s overall production, while Spain took in just 2% of Latin America’s. The iBookstore is about to open in Latin America, using the Falkland Islands and Guyana to originate sales, but Apple and its suppliers aren’t making it easy.